GitHub has acquired Easel—a clear signal the company plans to expand its focus on education. Easel, a Web-based WYSIWYG editor, is designed to make building websites easier for everyone. With a click-and-drag setup, this program is intuitive enough for beginners to use, yet robust enough for experienced designers to get something out of it. In GitHub’s January 9 announcement, the company said Easel will continue to function normally for users and customers, the only difference being the team would now begin to work out of GitHub. At first glance, it seems like Easel’s intentions would clash with GitHub, a project storage directory so difficult to use at first you need to learn a separate language, called “Git,” to understand it. Whereas Easel gently introduces users to its platform, GitHub can be quite intimidating at first glance. At TechCrunch Disrupt 2013, GitHub CEO Tom Preston-Werner stressed that GitHub is for technical people first and foremost. But his words also led listeners to believe that a simpler, gentler side of GitHub may yet be revealed. There’s no doubt GitHub is serious about making a product for serious developers. But the Easel acquisition suggests new products for newbies may be on the way. At least Github is not as bewildering to non-developers as it once was. Whereas users once needed to download Git and enter command line prompts to take advantage of GitHub’s most basic uses, it’s now possible to utilize most essential functions—collaborative forking and branching—directly on the website. Still, even this requires some knowledge about what forking and branching actually are. But more useful to beginning coders is GitHub Pages, a program designed to help people create GitHub hosted blogs while teaching themselves how to code and use GitHub. GitHub Pages is in the unique position of being both a service and a teaching tool. Like GitHub with training wheels, it shows you how to build your first repository and get something useful out of it at the end—your own, ad-free blog. However, GitHub Pages’ most noticeable weakness is how it looks. While most platforms like WordPress or Blogger boast thousands of possible blog page designs, GitHub Pages offers just 11. Until you’re ready to teach yourself how to hand code a blog design, your GitHub Pages blog is going to look a lot like everyone else’s. Easel is doing for Web design what Pages does for Git. Just like Pages is a WYSIWYG process for setting up your first GitHub repository, Easel is an ideal first Web editor. Both programs share a philosophy of scalability of use. Pages can be used simply at first, but increasingly experienced developers can customize every aspect of the repository. Meanwhile, Easel can be drag-and-drop for newbies, but as users become better versed, they can import and customize HTML and CSS from external projects.  Preston-Werner told ReadWrite that education is one of GitHub’s major focuses right now. By acquiring Easel, we’re hearing that message loud and clear.